Radiant Children are ambitious. That’s not to say they’re trying to amass a million Instagram followers or achieve fame at all costs, but they’re certainly reaching for the stars. Take their latest EP, ‘TRYIN’’, whose five tracks of neo- soul inspired, forward-looking R&B pack in more ideas than some bands manage in an entire career. Not content with writing killer choruses, the London-based trio also incorporates stirring bridges, changes of direction and, in the case of ‘Go Left’, a symphonic string section to bring things to a close. “It feels good to be making music in London right now,” says vocalist Fabienne Holloway, and her two co-conspirators, multi-instrumentalist Marco Bernardis and producer Tyler Acord, clearly agree. In fact, Tyler, who also goes by the name Lophiile for his solo work, recently moved from California to the UK to further the band’s cause. 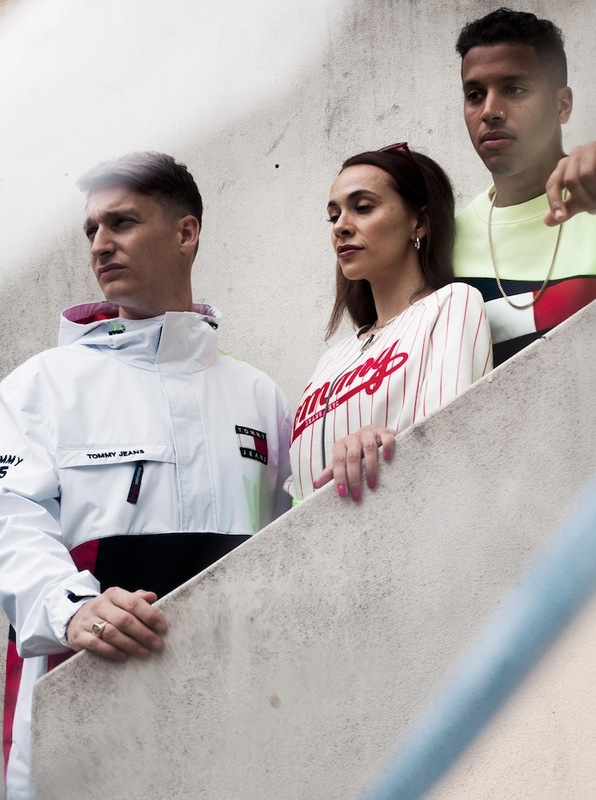 When Clash speaks to the three-piece, they’re on a contradictory cocktail of enthusiasm and tiredness following the success of their first ever gig the previous night, at Hoxton Square Bar & Kitchen. It’s a dichotomy that speaks to the group’s aesthetic since whatever they’re writing about - heartbreak, the tribulations of life, world events - there’s always a spark of optimism that shines through. Radiant Children are a band that imbues positivity whilst simultaneously acknowledging things aren’t always perfect, and that take inspiration from classics of the past while also staying rooted in the present. As individuals who had been bouncing around the industry for several years working with a range of artists, they now finally feel they’ve found what they’re meant to be doing. In a world where cynicism rules, the woozy synth stabs, wandering basslines and whip-crack handclaps of Radiant Children are just the breath of fresh air we need. Fact: Despite all their music videos to date featuring multi-coloured balloons, Tyler has a phobia of them.